This is a part of our Resort Caftan Kaftan Series. Caftan is not just for one season, you can wear it all year round, and definitely during your resort holidays, or indoors as a loungewear in any season. 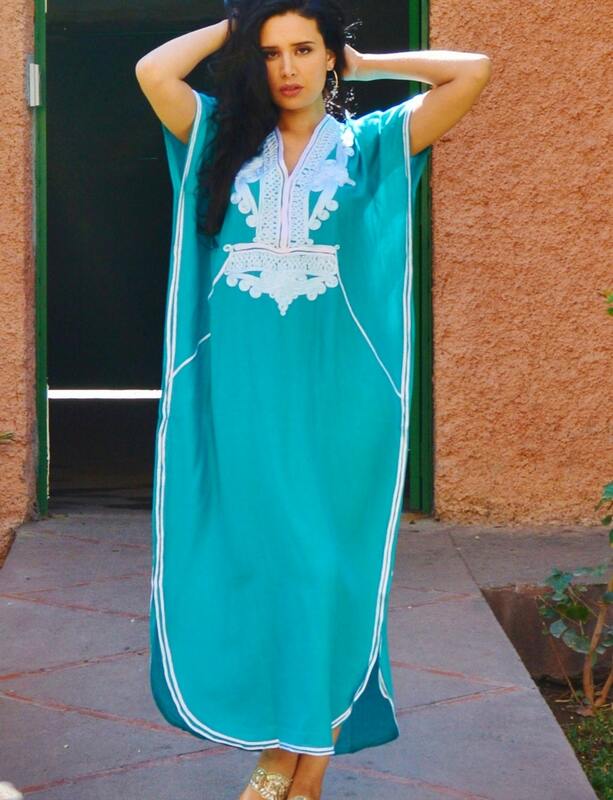 ♥This caftan kaftan comes in One size (Suits S/M/L/XL, up to bust 120 cm- 50 inches).